Each year, ILTA offers the opportunity for organisations to be directly involved by way of sponsorship. If there are ways in which your organisation would like to be involved, we welcome the opportunity to discuss these with you. 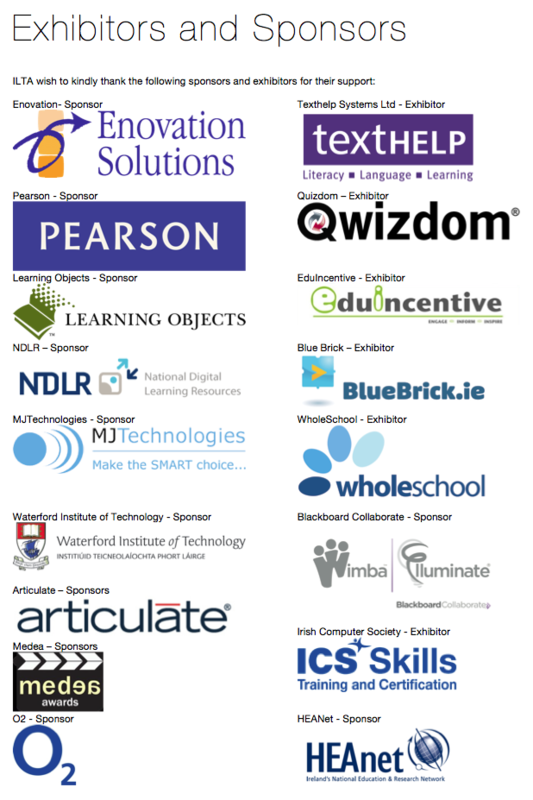 Email: info@ilta.ie for further information on collaboration opportunities.